Melissa Cagle is a Security Professional with over 20 years of experience both working with security and law enforcement officers. She currently works for P4 Security Solutions LLC as Director of Administration. Melissa is instrumental in guides and enforces system policies, oversees the human resource department and much more. 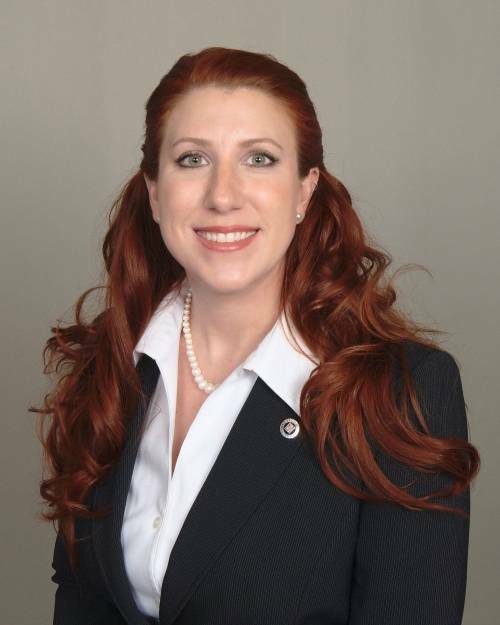 Prior to her current role, Melissa has worked with many of the top security companies over the years. SOS Security, Apex3/Premier Security, Titan Security Services, Securitas Security Services USA Inc, Security Professionals, Inc & Security Management & Investigations.